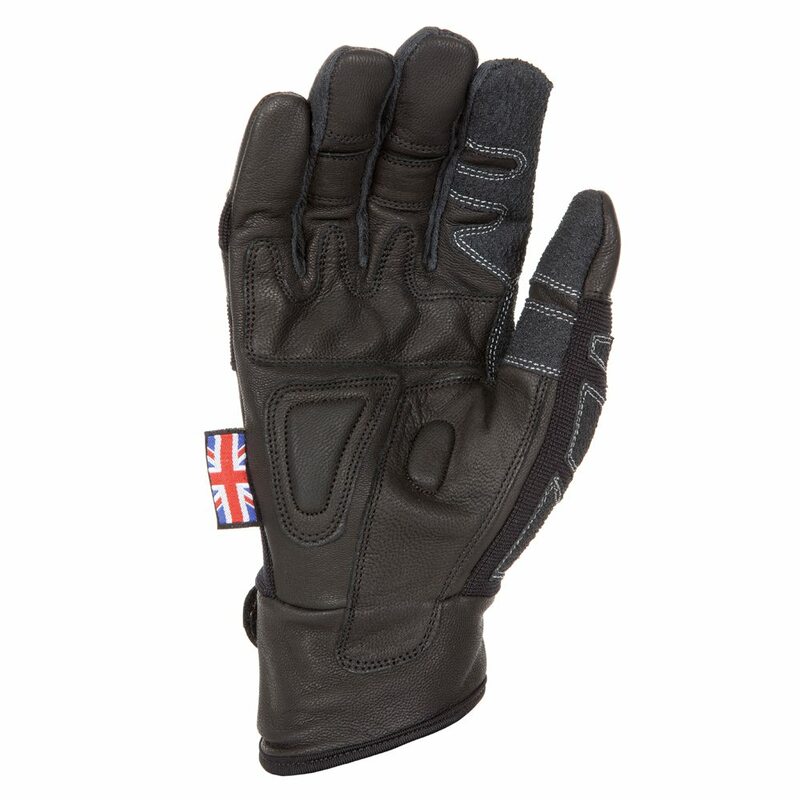 Goat skin leather on palm & key wear areas. 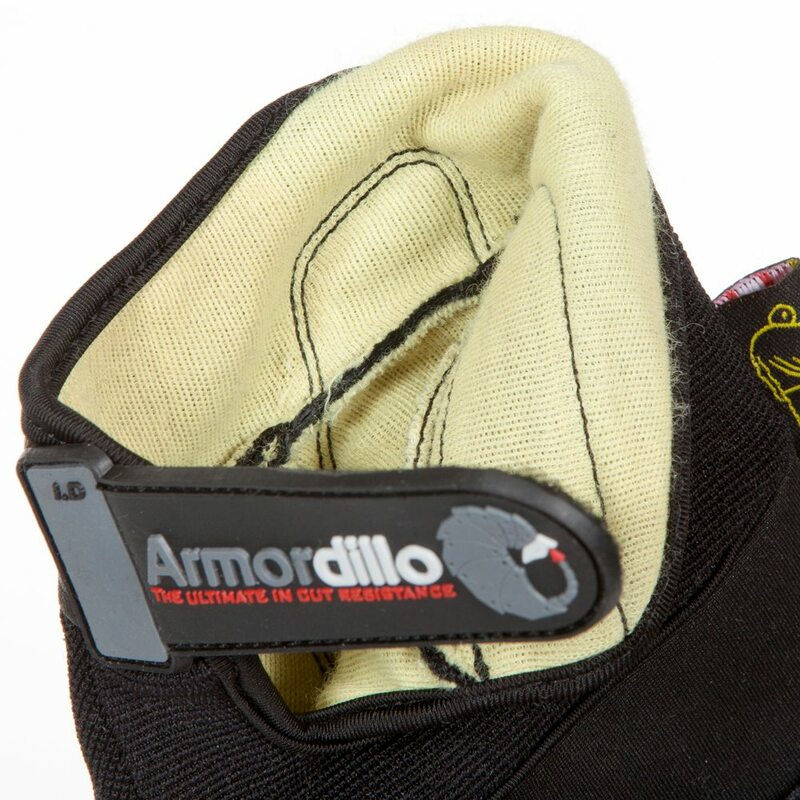 Ultimate protection for one of the most valuable parts of your body. 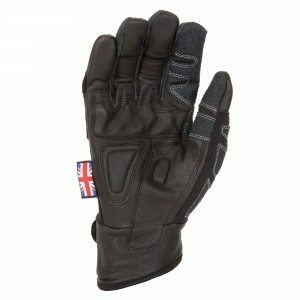 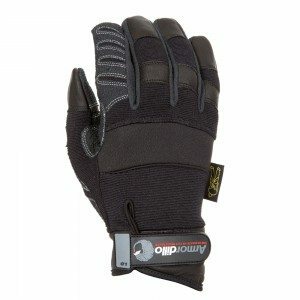 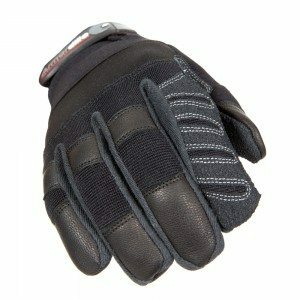 An abrasion, tear, puncture and cut resistant glove. 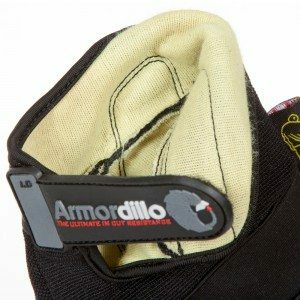 The Armordillo™ comes fully lined with world renowned DuPont™ Kevlar®, encasing your hands in one of the best slash-resistant materials available. 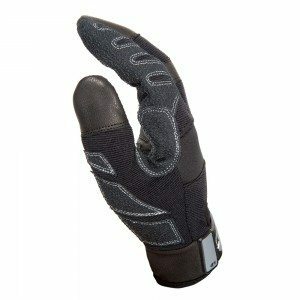 In addition, your palms are protected with puncture resistant, double-layered goats skin and abrasion resistant Armortex® plates on key risk areas. There’s no tougher glove in the Dirty Rigger® range*. 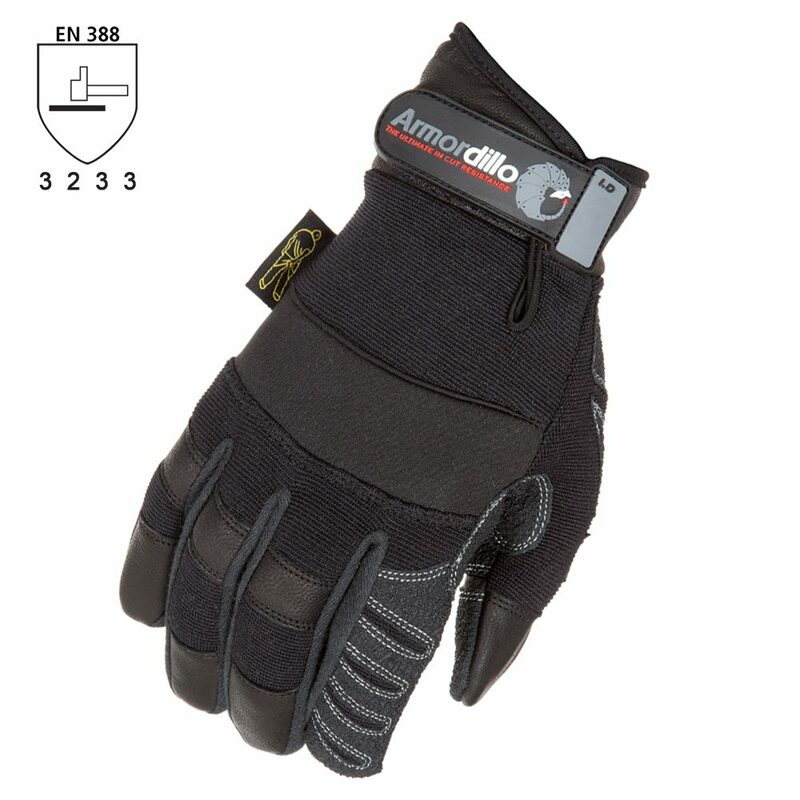 *The Dirty Rigger® Armordillo scored highest overall throughout the Dirty Rigger® glove range in EN388 testing. 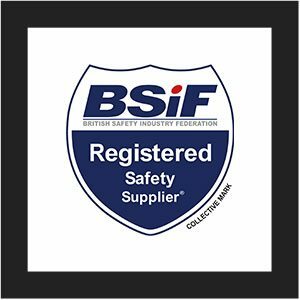 Statement correct at time of post.